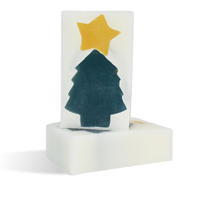 Breathe in the scent of siberian fir and juicy apple while crafting this holiday project. You Save $21.15 buying these items as a kit. "Bake up" this delicious smelling soap loaf around Thanksgiving, Christmas, and the Fourth of July. You Save $10.85 buying these items as a kit. 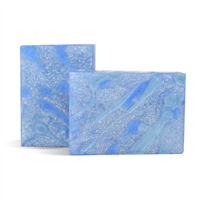 Enjoy abstract art with this blue and white soap. You Save $13.10 buying these items as a kit. 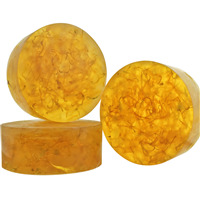 Fill your home with sweet pumpkin with this autumn insprired soap. You Save $20.10 buying these items as a kit. 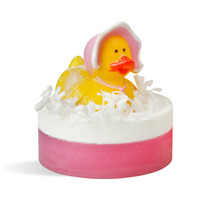 Throw a bridal shower with these cute soaps with festive baby rubber ducks. You Save $12.55 buying these items as a kit. 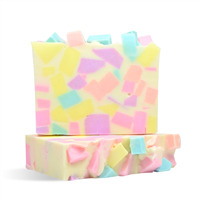 This kit has been designed to make 6 bars of fun soap. 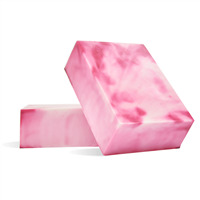 If you are making this product for sale, we recommend pricing at $6.95 per bar. You Save $23.70 buying these items as a kit. 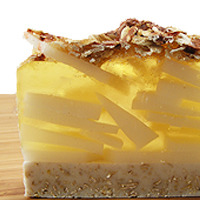 This kit has been designed to make 12 bars of soap. 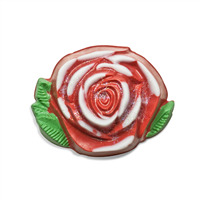 If you are making this product for sale, we recommend pricing at $6.95 per bar. You Save $13.60 buying these items as a kit. 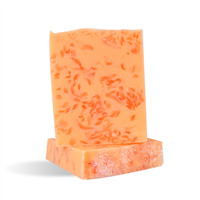 Have a party each time you use this Blood Orange Confetti Soap. It smells like a freshly squeezed orange! You Save $10.25 buying these items as a kit. 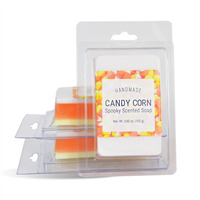 Create this candy corn soap around Halloween. You Save $13.98 buying these items as a kit. 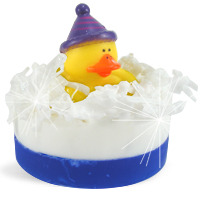 Take a break from the addicting game to discover a new addiction soapmaking! 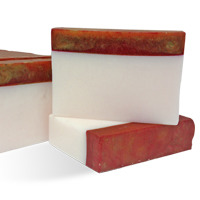 This kit has been designed to make 6 bars of soap. 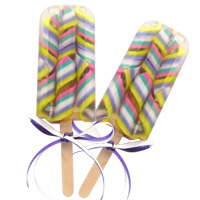 If you are making this product for sale, we recommend pricing at $7.95 per bar. You Save $35.50 buying these items as a kit. 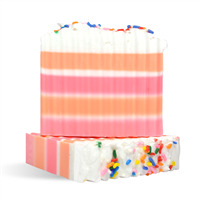 This cute layered soap is great for any special occasion you want to celebrate. You Save $21.10 buying these items as a kit. 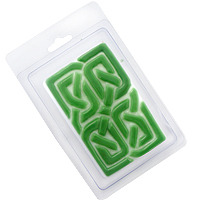 Mold and package soap at once with clamshells, which are included in this Celtic Soap Making Kit. You Save $18.55 buying these items as a kit. 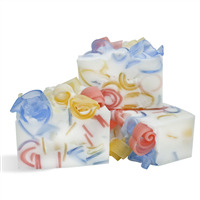 The floral scented soaps made from this melt and pour soap making project are tie-dyed looking pink and white soap bars. You Save $12.74 buying these items as a kit. You will never again search for your soap on the bottom of the tub. 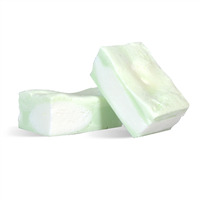 These light and airy "marshmallow" soaps actually float on top of the water! 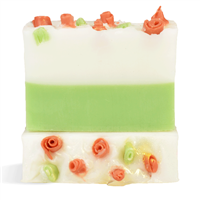 The minty fresh scent will keep you feeling fresh and clean all day. You Save $28.80 buying these items as a kit. 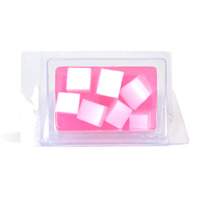 Welcome little girls into the world with a grand party with these pink soaps as the favors! You Save $10.13 buying these items as a kit. 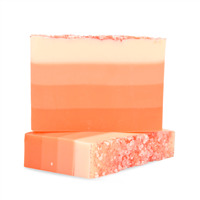 The blending of these light citrus colors are inspired by the sunset on a summer's night! You Save $9.15 buying these items as a kit. 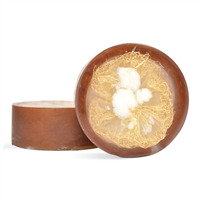 The melt and pour soap made from this project resembles a coconut, and contains an exfoliating luffa. Craft one of our most popular loafs with comforting colors reminicent of the beach. You Save $17.25 buying these items as a kit. 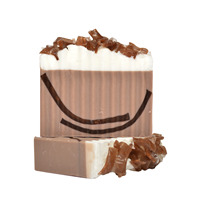 Celebrate national coffee day with this coffee inspired soap loaf. You Save $16.05 buying these items as a kit. Cranberries usually bring to mind the holidays, whether it be making a side dish or to decorate with. 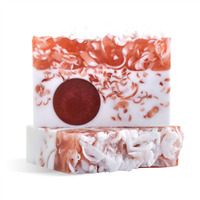 This soap will dress up any bath or kitchen and fill any room with the sweet smell of cranberries. 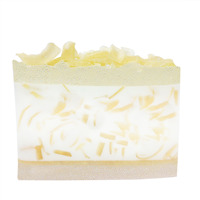 Add this soap to your fall and holiday product line and they will be sure to sell out quickly! You Save $11.20 buying these items as a kit. 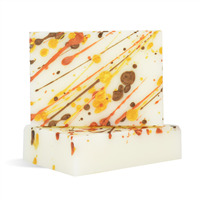 The colorful floral design combined with the layer of poppy seeds makes this a beautiful and unique soap bar. 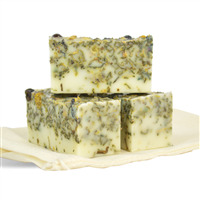 In addition, the layer of poppy seeds acts as a very gentle and mild exfoliant. You Save $29.25 buying these items as a kit. 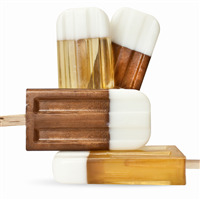 Craft handmade soap bars for your holiday stockings with this elegant red, white, and gold project. 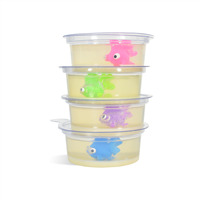 Make kids smile with this fun fish in a dish soap-making project. You Save $44.20 buying these items as a kit.